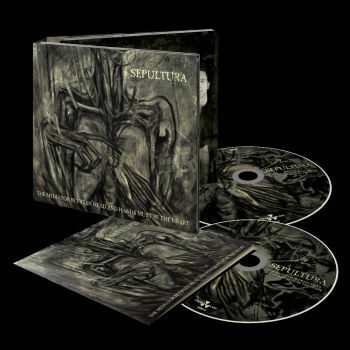 SEPULTURA - THE MEDIATOR BETWEEN THE HEAD AND HANDS MUST BE THE HEART LTD. EDIT. (CD+DVD DIGI) | Online Shop | Wizard LTD. Album: "THE MEDIATOR BETWEEN THE HEAD AND HANDS MUST BE THE HEART LTD. EDIT. (CD+DVD DIGI)"
DVD-5, Region: all, Approx. : 30 min.